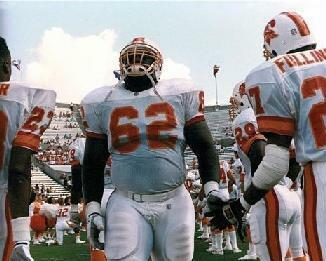 Jeff Winans started most of the 1977 season at guard but was hurt in the following season opener and never played for the Buccaneers again. 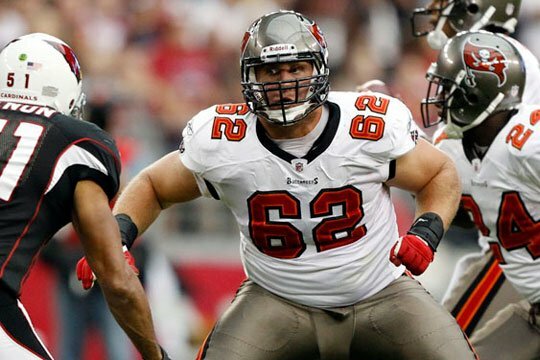 He was followed in the No.62 jersey by Jim Leonard who wore it for two seasons before switching his number with his move to center from guard. 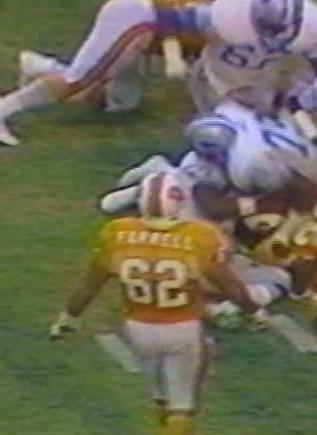 Sean Farrell had five solid seasons in Tampa Bay having been a first round pick in 1982 and was a close run thing for the best-ever to wear this number for the Bucs. Ian Beckles became more well known after retiring in Tampa for being a radio-show host and although his off-field work nowhere matches his blocking skills, he still wins this award for his on-field actions for the Buccaneers. 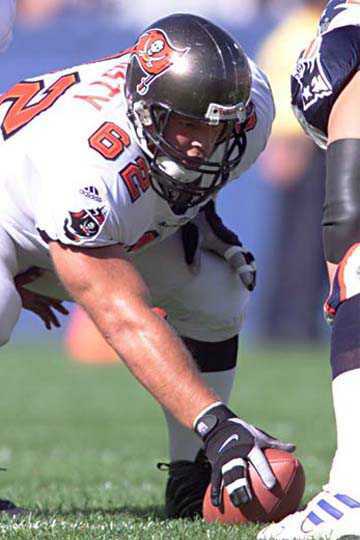 Jeff Christy came over from Minnesota to start for three seasons with the Bucs including the Super Bowl which actually became his final game with the club. 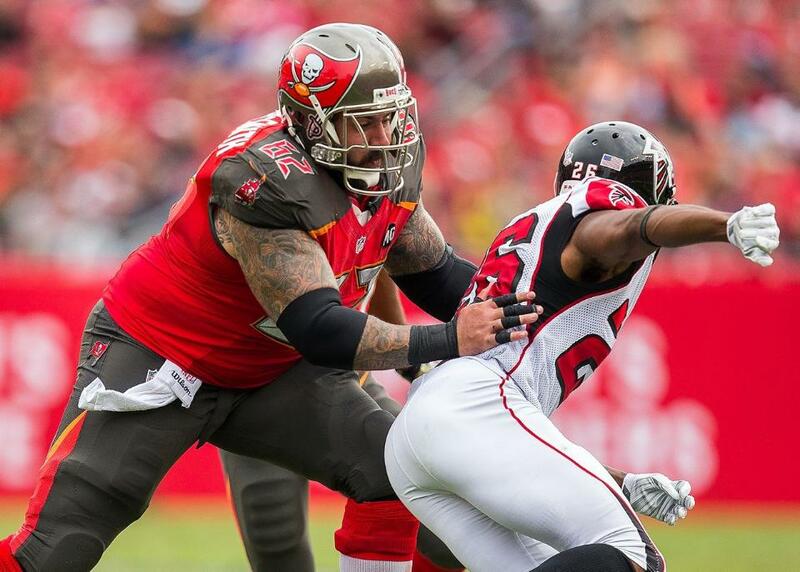 Evan Smith now owns the jersey having arrived as a free agent from Green Bay in 2014 succeeding Ted Larsen who started a fair few games during his four seasons with the Bucs.